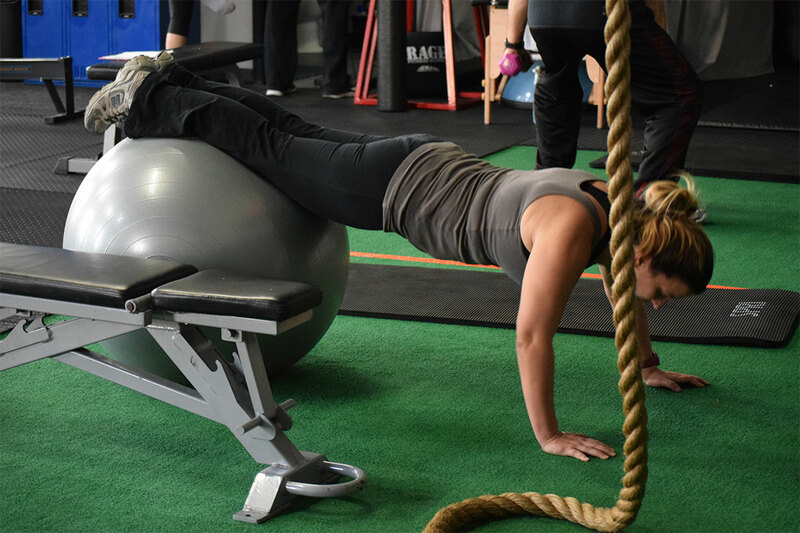 At Human Performance, we feel that the one-size-fits-all, volume driven approach of large group training or most local gyms makes it difficult to provide a scalable fitness experience, leaving much to be desired. 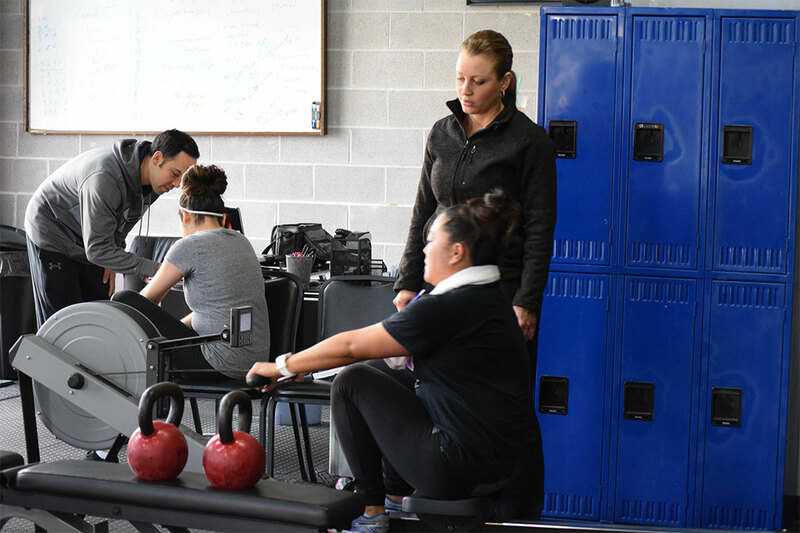 Because our team’s attitude and our facility are both innovatively designed to serve each client in a personal and unique way, we like to avoid the impersonal large group classes in favor of cutting edge equipment and personal training. 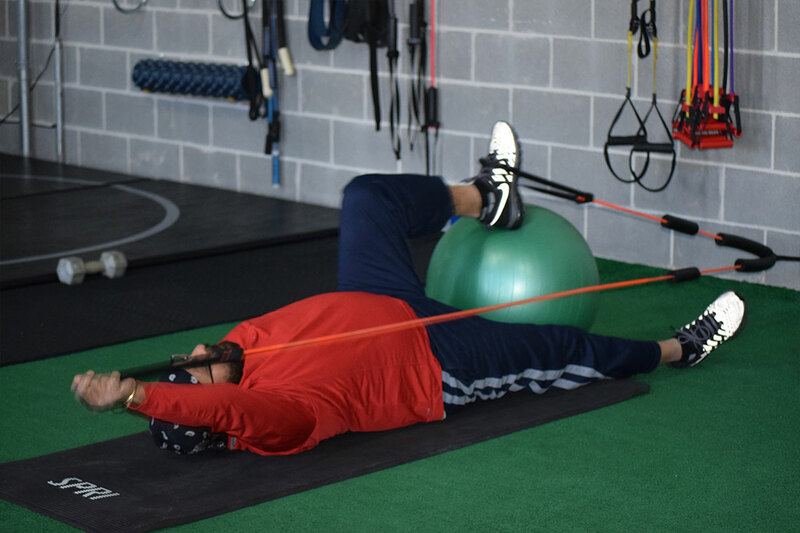 In this way, our facility and your workout routine are tailored toward you as an individual, pushing you just enough with motivation, encouragement and accountability, so that you get the best results quickly without taking a toll on your body. Because we have a team who truly loves what they do, our facility is a place where you go to be built up—mentally and physically. 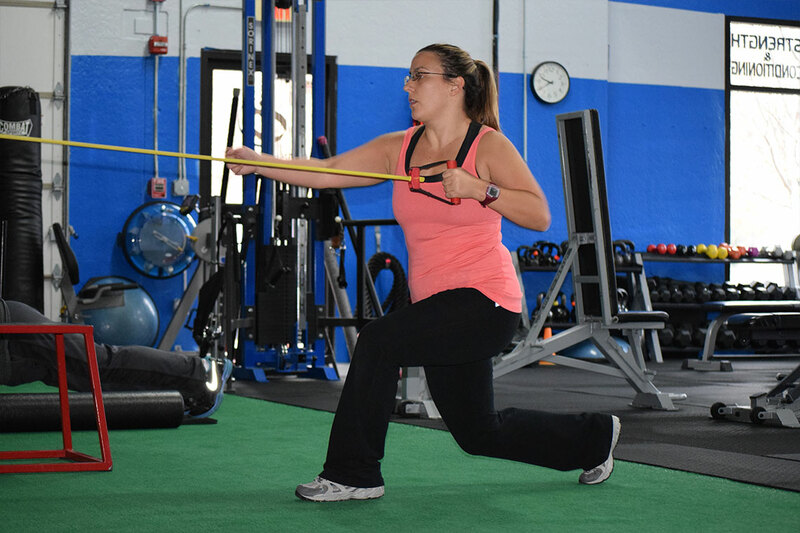 When you walk through our doors, you will find a private functional training environment that allows you to maximize your time toward your specific goal. 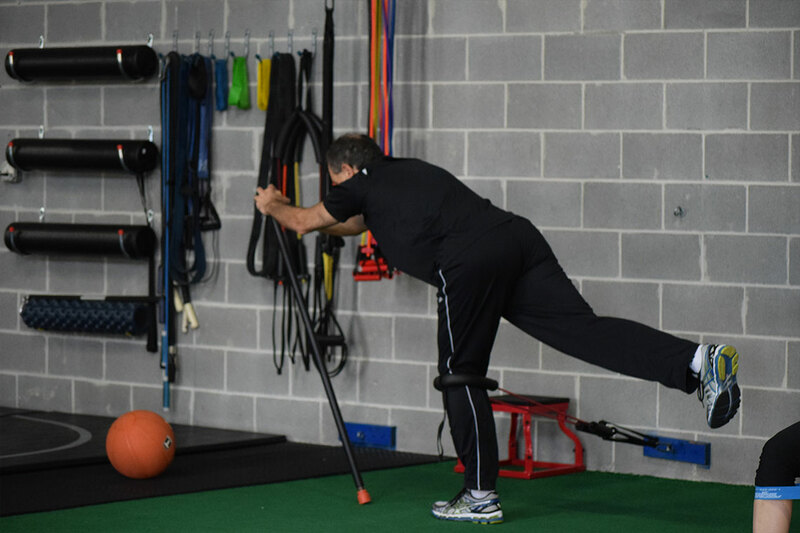 With industry-leading training equipment specifically designed for this type of training, you not only get a program that is working for you, but the very facility itself is laid out in order to generate motion in 3 planes. 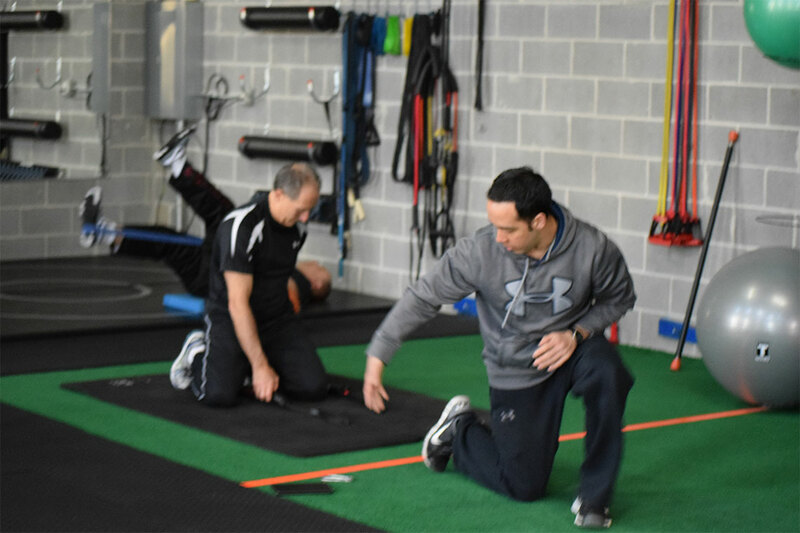 We are consistently researching to find the ground-breaking training methods and techniques that can be incorporated into your program, meeting you where you are and getting you to where you want to be. Most Illinois fitness facilities have a variety of weight training machines which target and isolate specific muscles. As a result, your movements do not necessarily bear any relationship to the movements people make in their regular activities or sports, leaving you feeling fit, but incomplete. Our gym is dedicated to helping improve your fitness overall, allowing you to improve in ways which help you in everyday life like walking, biking, mud races, and so much more. We are confident in the work we do and what we can help you achieve, so we offer a 30-day Money Back Guarantee, so you can put us to the test for 30 days! If you are following the program we provide and still don’t feel like we are meeting your needs, we are happy to provide a full refund. Contact us today or call us to stop by and see our facility for yourself! We can’t wait to get started.